Poetry is an art. 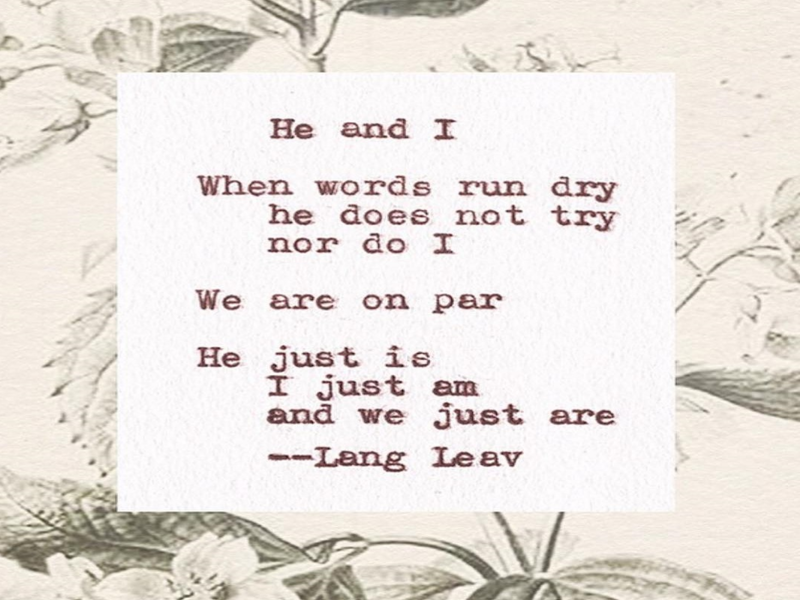 Lang Leav is an international bestselling author of Love & Misadventure, Lullabies, Memories and The Universe of Us. Read with us his rhymes. "You are a scar." From my book Lullabies, available now. Link in bio ???? New piece, hope you like ✨ Books now available for purchase. Link in profile ???? From my book Lullabies ???? Available now. Link in bio ??? ?